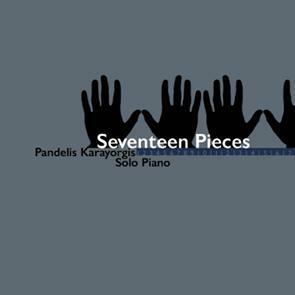 This is the first solo piano recording by Pandelis Karayorgis - a project he has been working toward for a number of years. As Pandelis writes in his liner notes: "With the exception of one track - 'Fink Sink Tink' - the remaining sixteen all are pieces I have recorded and performed with other musicians, and it seems natural that a solo piano interpretation of this material would emerge from that work eventually." Half of this pieces are originals and half are standards.